A HEALTHY SMILE CAN HELP A PERSON PROJECT A CONFIDENT, POSITIVE SELF-IMAGE. IT’S NOT ONLY TEETH THAT LIGHT UP A SMILE! 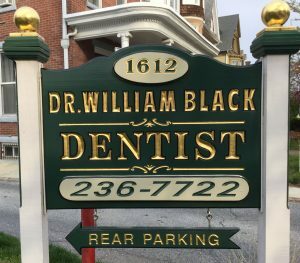 As an experienced solo practitioner, Dr. Black has the freedom to work with you to provide the dental treatment that best meets your needs. He is not an employee of a dental chain with quotas to meet, but a dental provider who values the direct dentist-patient relationship. In addition, our office offers a comfortable setting where treatment is performed in individual treatment rooms, not in rows of dental chairs. Located in Midtown Harrisburg for over 25 years, our office is handicapped accessible, and offers off-street parking behind the office. Tuesday thru Friday 8:30 a.m. – 5:00 p.m.
Saturday 9:00 a.m.–3:00 p.m. Closed Monday. Monday, Tuesday, Thursday, Friday 8:30 a.m.– 5:00 p.m.
Wednesday 12:00 p.m.–8:00 p.m. Closed Saturday. 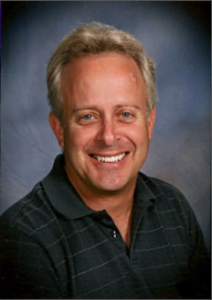 Dr. Black is a fourth-generation dentist and a lifelong resident of . . .
Good dental health begins with daily home care in conjunction with regular checkups and cleanings, and periodic x-rays. Dr. Black works with each patient to develop a treatment plan that fits his/her needs and budget. Dr. Black’s years of experience, attention to detail, and sense of aesthetics work together to give you a beautiful smile.